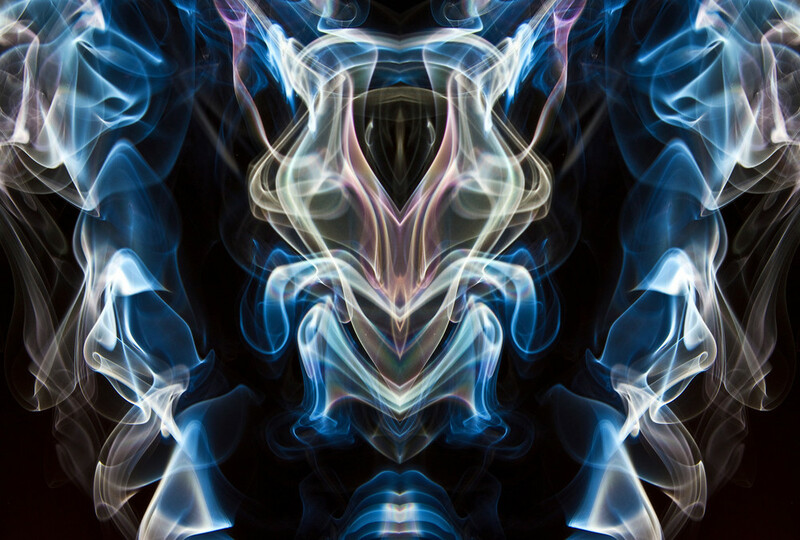 Photographing smoke is one of my favorite rainy winter evening projects. 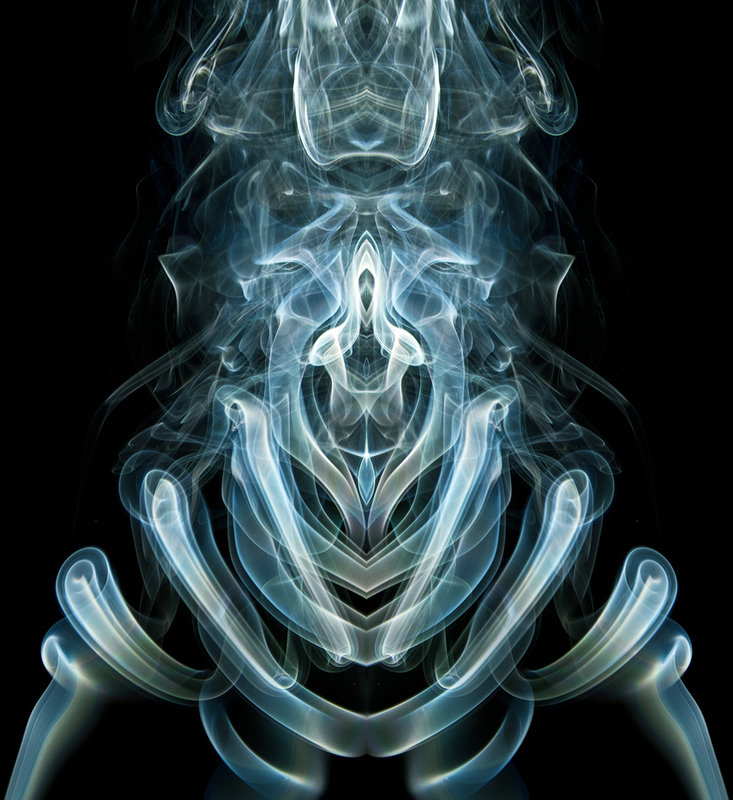 And then creating wonderful mirrored smoke images in Photoshop certainly runs a close second! All you need is an off-camera flash, a home-made barn-door for it, some joss sticks, and you're all set to go! 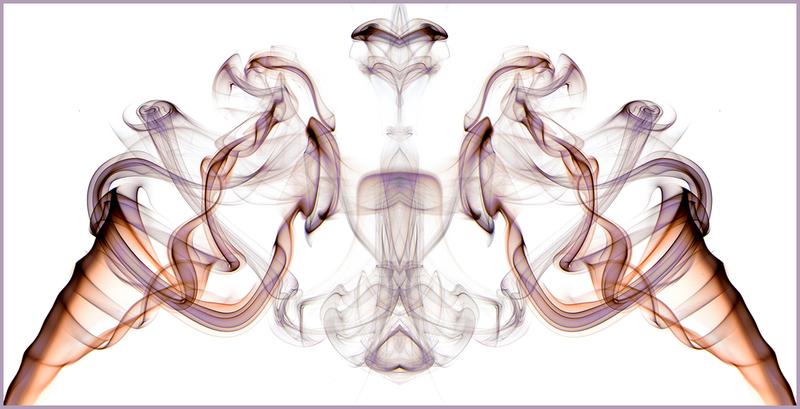 Just go to Youtube and search for "photographing smoke" and you'll get all sorts of tutorials. The tut by Gavin Hoey is probably the best one to start off with and is the one I used first.